Wouldn't it be great to Custom Design your dream home? Made to Suit You and Your Family! 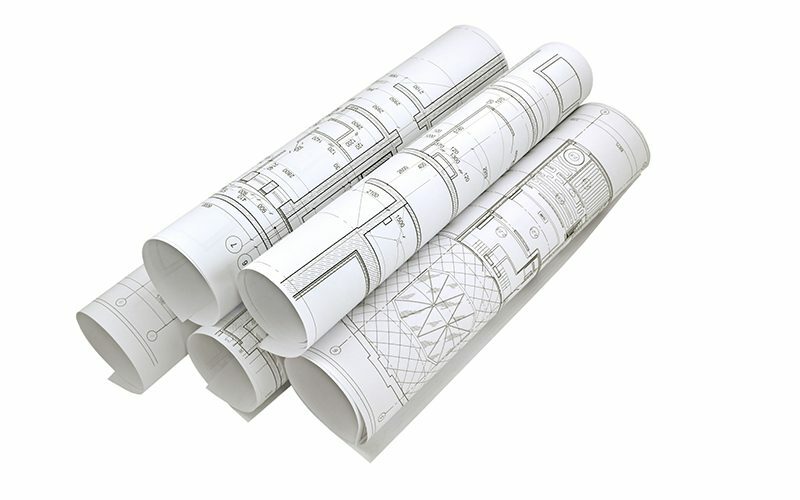 Why should you compromise on a Standard Builder's Plan when for the same price you can have a Custom Designed Plan? Your family comes first in every way and your new home floor plan needs to compliment your needs. How you want to live your life is the most crucial consideration for choosing a floor plan. The right floor plans will allow you the space to live comfortably in the day-to-day reality that supports your family. A Custom Home Design that is Perfectly Tailored to You and Your Family. Spending a sunny weekend, wandering through display homes is a great way to start your search for the perfect home for you. 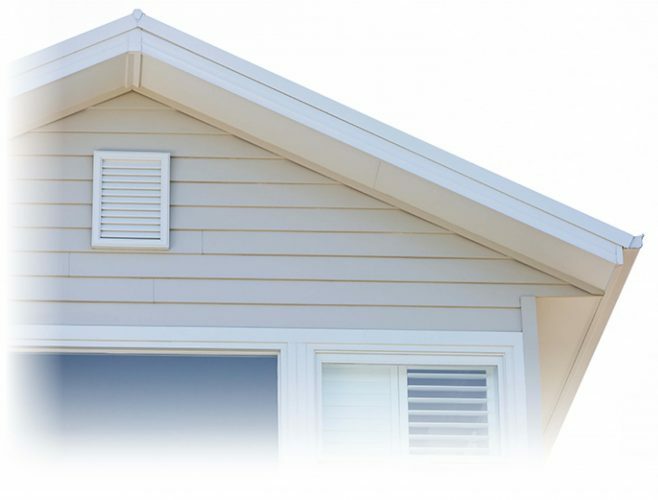 Some display homes almost suit what you want or maybe you would like to select the best part of two or three different ones! What you need is a Custom Designed Home, working with someone who can take all your best ideas and draw you a new plan that is just for you. Braewood will design your dream home from a blank canvas, designed around your lifestyle. Investing in a floorplan that supports your day to day living will bring rewards that are tailored to you. It is far easier to make changes at the stage of design than it is to alter a big builder standard plan. Working with Braewood, we will map out what you want in the most cost effective way, right from the start. We Never Build the Same House Twice. Its not that we can't, we just have never met two clients with the same requirements. Braewood is very different from other Builders. We offer individualised plans with accurate costings at your first meeting. You will sit down with one of our designers and together, develop a house plan that suits not only your needs and dreams, but also your budget. If your dreams are a bit too high, the designers will suggest alternatives that may provide a similar effect, but is within your budget structure. It may be that you compromise one area for the dreams of another. Discussions will lead to a solution you are happy with – within the budget you stated. 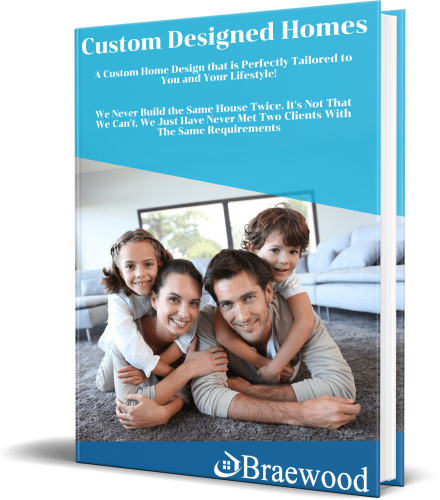 A Custom Designed Home for the Same Price as a Volume Builders Standard Plan. Instead of spending millions of dollars on fancy display homes and flashy advertising, we invest in our talented people. Which means you get the benefit of working with a highly talented group of designers and administration staff. We understand that building your new home is likely to be the biggest investment you make in your life. We also know you are probably a bit stressed out with the whole situation, which is why everything we provide you with is totally transparent. Right at the first meeting we will provide you with a professionally made detailed quotation, not just a cheap looking number scribbled on a brochure but a detailed itemised quotation. Get A Free Copy of our Latest Booklet! The most important items to think about before designing your new home. Buying a new home can sometimes be a confusing time with many choices and compromises to make. This booklet is chock full of information and takes you through the design process and the items that you will need to keep in the front of your mind when deciding on your new home, Even more importantly, this booklet explains how you can have your new home designed for you and your family, for the same price as a volume builder’s standard plan. Unlock Your Dream Home with A Free 45min Design Consultaion. Right now, we are offering a limited number of FREE Design Consultations to help you design and build the home of your dreams. Each couple or family have their own special needs and dreams for their future home. Braewood has a unique way of helping you to achieve your dream home. If you are really serious about building that special dream home, then book your FREE Design Consultation Meeting with us and let us show you how we can help with your dreams. This meeting is obligation free, but when you leave with a Detailed Quotation, we are fairly sure you will want to continue. 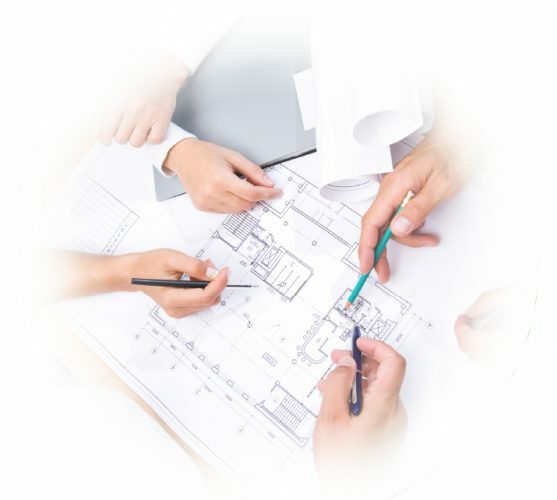 At the meeting, we will sit down and discuss your land, your requirements for your new home and your budget. We will also discuss every aspect of your new home and we will price it up for you. We will produce a comprehensive quotation for your new home. Not a rough piece scribbled down on the back of a brochure or a guesstimate! We will give you a Detailed Professional Quotation at the meeting. Booking your meeting is easy – Just simply click the button below, and fill out the form. One of our friendly staff members will call you back within the next couple of business days. We are looking forward to starting this journey with you. Enter your details below in order to receive The Custom Designed Homes Booklet now!